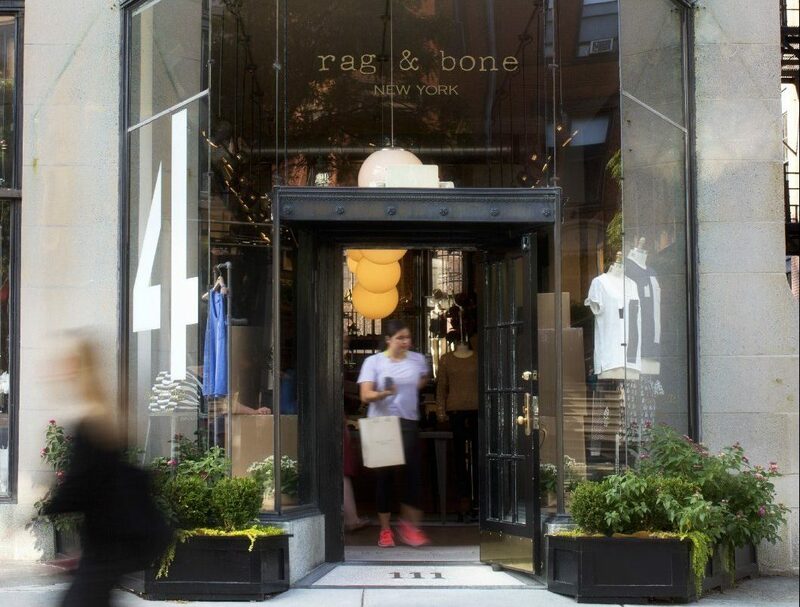 From its origins in New York in 2002, rag & bone instantaneously distinguished itself by combining their British heritage with directional, modern design. Today, Marcus Wainwright and David Neville’s brand has become synonymous with innately wearable clothing that melds classic tailoring with an edgy yet understated New York aesthetic. Inspired by a desire to create beautifully constructed clothes, with no formal fashion training, the expats immersed themselves in the time-honored techniques of supremely skilled, local manufacturers at some of the oldest factories in the country. 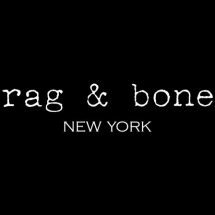 The importance of quality, expert craftsmanship and attention to detail resonated deeply, informing rag & bone’s core philosophy. With a downtown sensibility, signature clean silhouettes and an inherent integrity – each piece is impeccably crafted from the finest materials available and approached from a form and function design standpoint – rag & bone continuously redefines urban style.